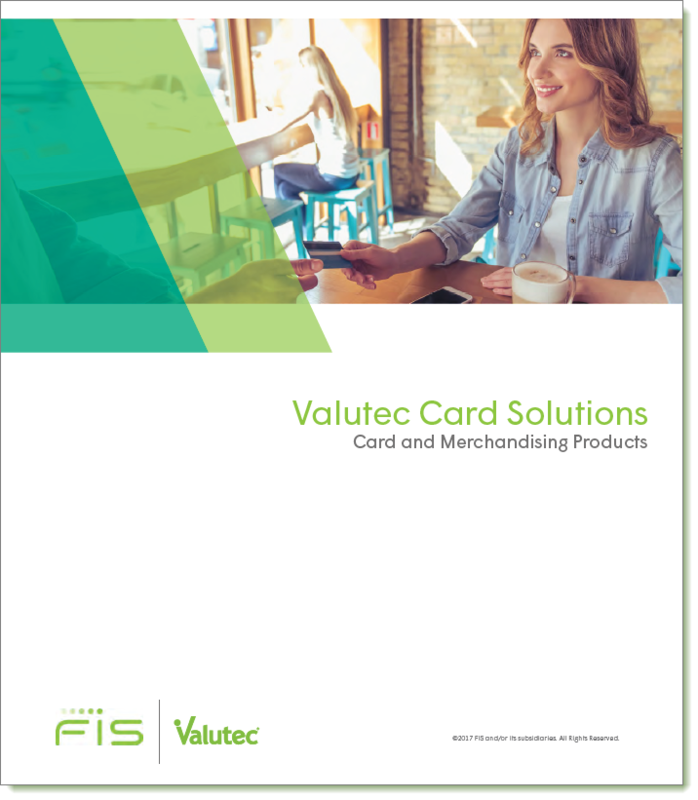 The POS card terminal provides communication with the Valutec Data Center for accessing database information, recording transactions and loading or unloading card balances. The terminal can also display messages from the Data Center in response to certain requests. Cards can be easily activated, redeemed and reloaded. This is where it all happens for your card program. This is where your card values and customer data is stored. You can design great cards and sell a bunch of them but at the end of the day if you can’t rely on the data on those cards, you just have a bunch of plastic and a real problem. 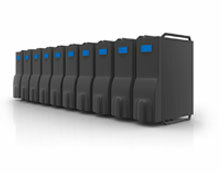 Valutec’s in-house Data Center delivers reliable data processing, information storage and retrieval. How reliable? We’ve got a 99% + up–time track record! Reports are an integral part of any card program. Valutec has a robust reporting engine that has local POS and online reporting, giving you all the information you need at your fingertips. A Daily Batch report produces a chronological list of all transactions. A Monthly Corporate Summary statement reports all transactions by location captured on Valutec’s database during that time period, as well as total fees billed. Password–protected access to reports is available 24/7 on the web and can also be supplied by email or facsimile. At the heart of any system is support and customer service. Some processors charge extra for this service. We don’t. Valutec doesn't consider customer service to be an additional, or optional service but an integral part of every product we sell. Our friendly‚ toll free customer support is available 24/7‚ to ensure that you get the most from your card program, whenever you're selling or redeeming cards.